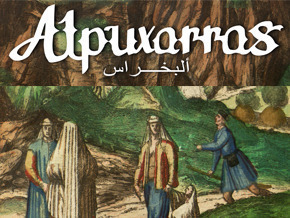 Alpuxarras narrates the Muslim conquest of the Iberian Peninsula and the subsequent Christian conquest, until the end of the expulsion of the Moriscos in the XVII century. Focusing on the presence of the Muslims in Galicia and the forced colonization of the Alpuxarras by the Galicians, the similarities between common traditions, today almost forgotten, are exposed. The political need of unifying the cultural identities of these people under one nation started diluting the historical memory of Spain. A look to Alpuxarras allows us to know a past that is necessary to understand the present reality.